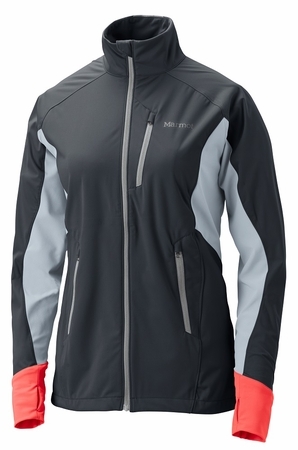 The Women’s Fusion balances lightweight comfort with trustworthy weather protection. The weather-adaptive hybrid construction makes it windproof and water resistant while remaining breathable and able to manage internal moisture. Durable stretch nylon in the back and side panels allows ample mobility; reflective to make you more visible in low light.